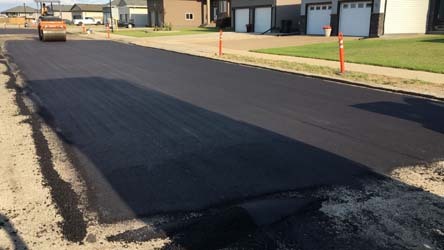 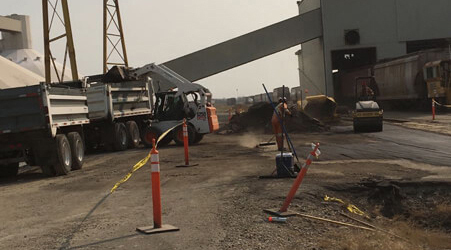 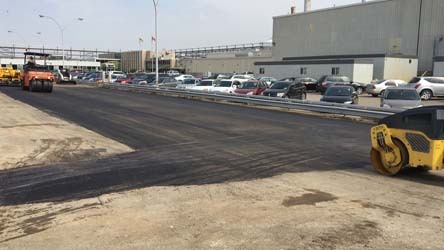 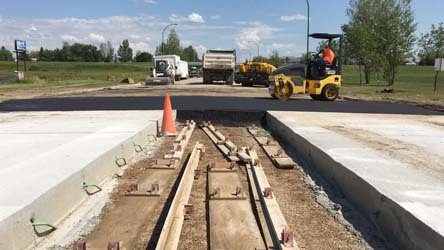 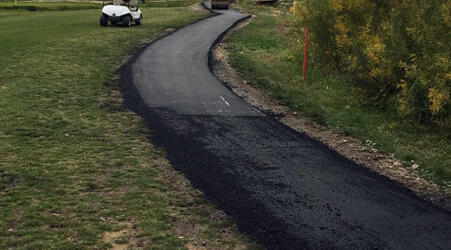 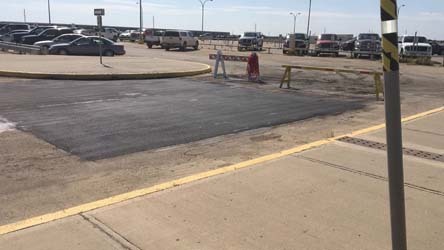 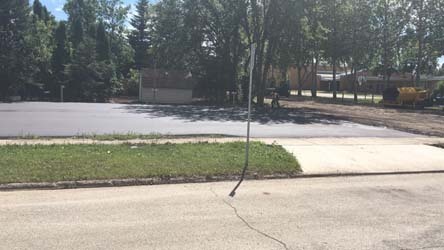 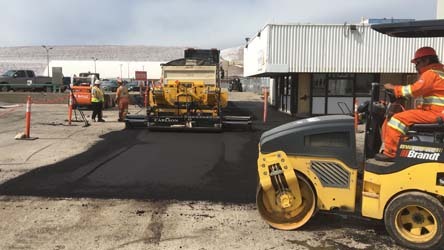 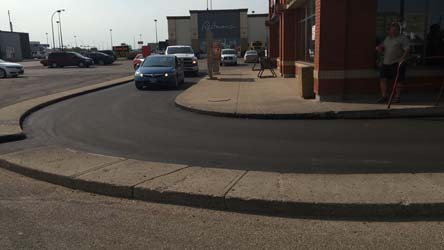 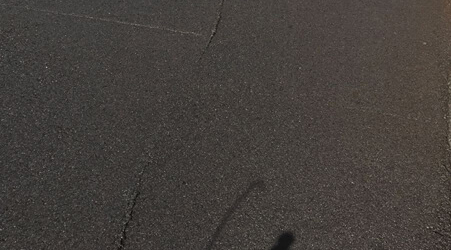 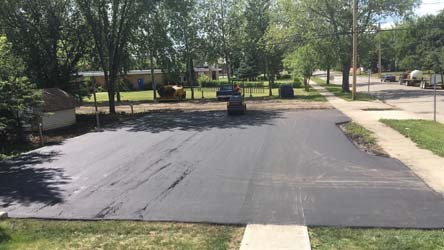 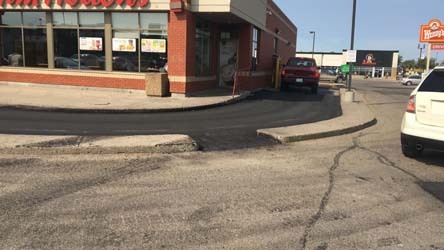 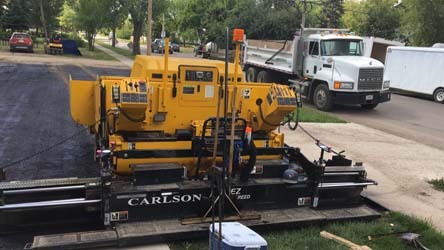 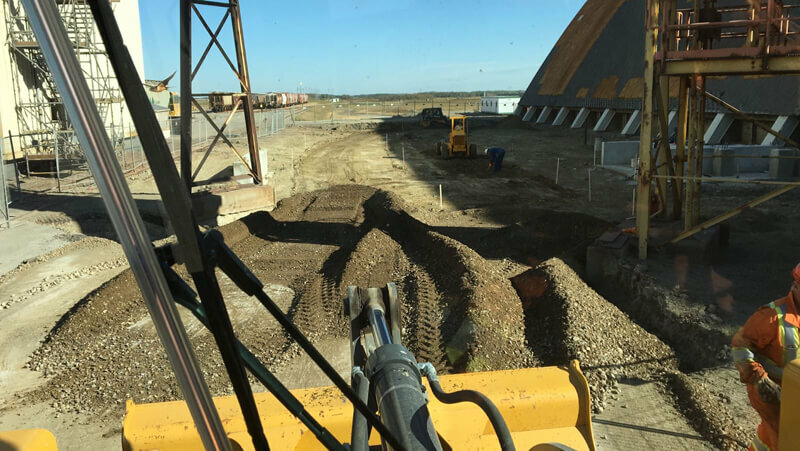 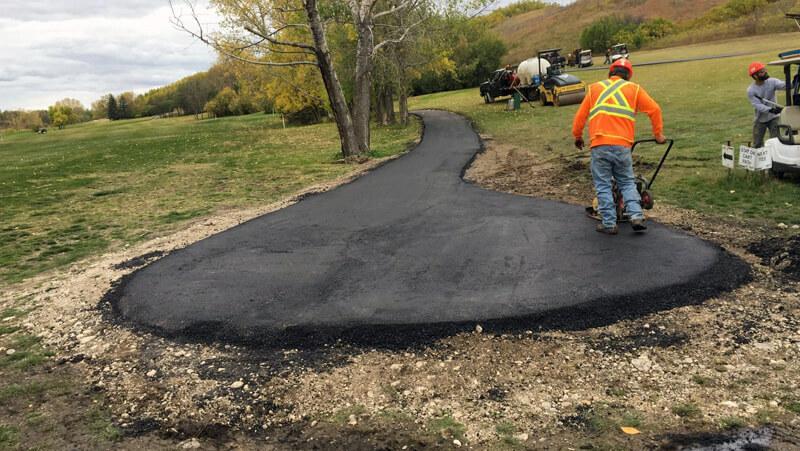 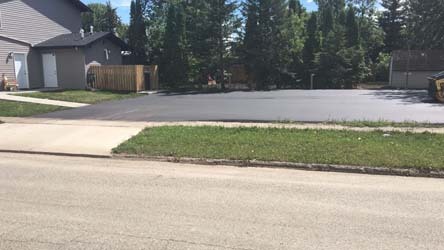 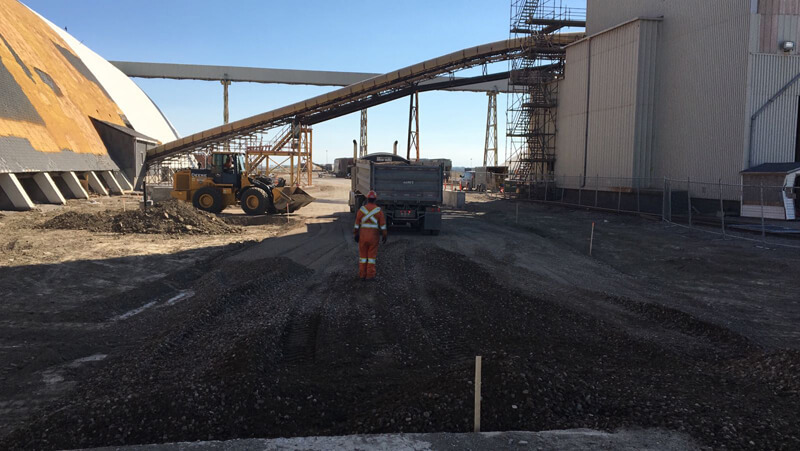 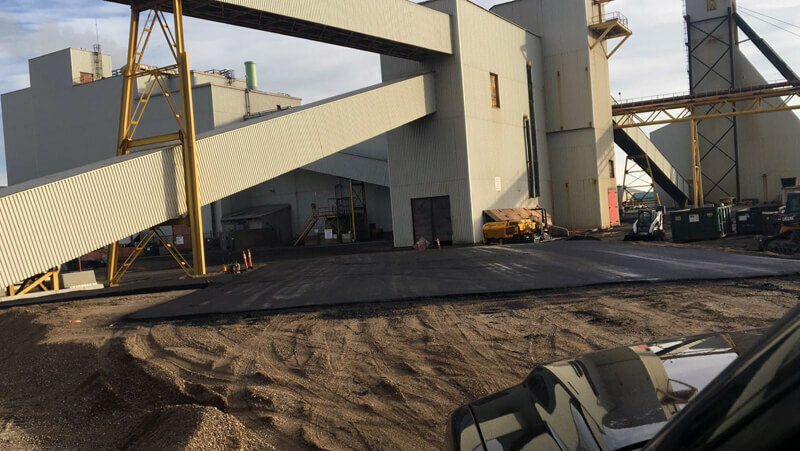 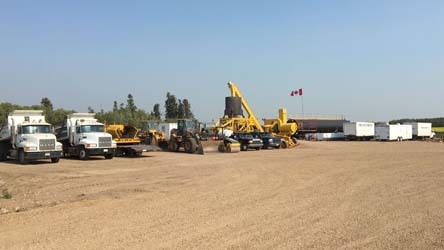 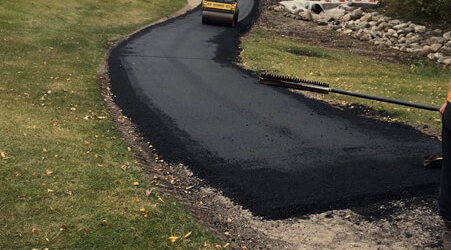 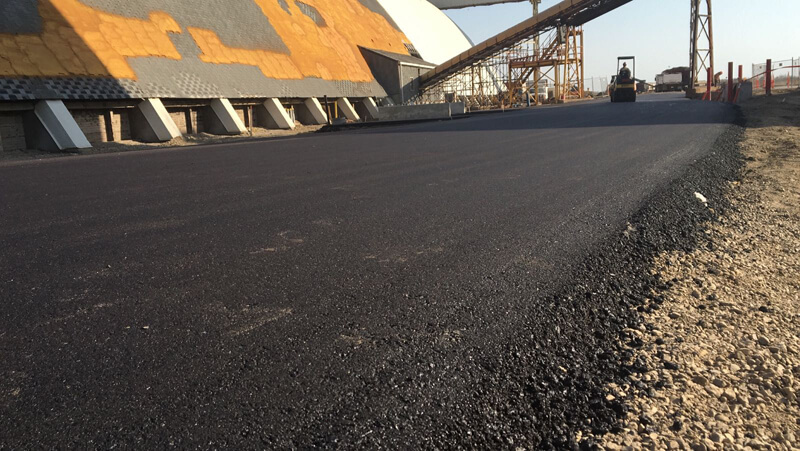 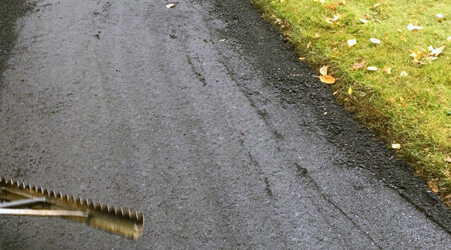 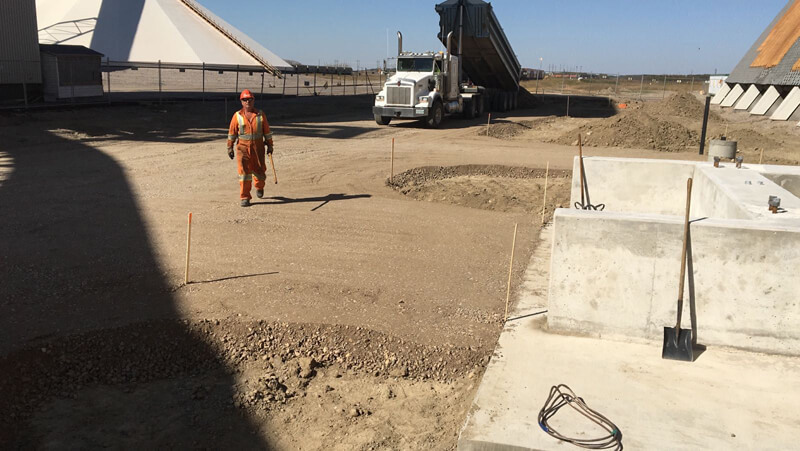 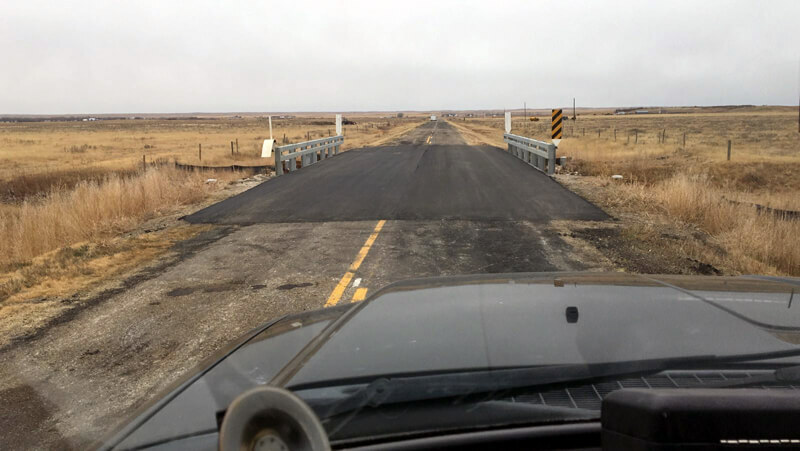 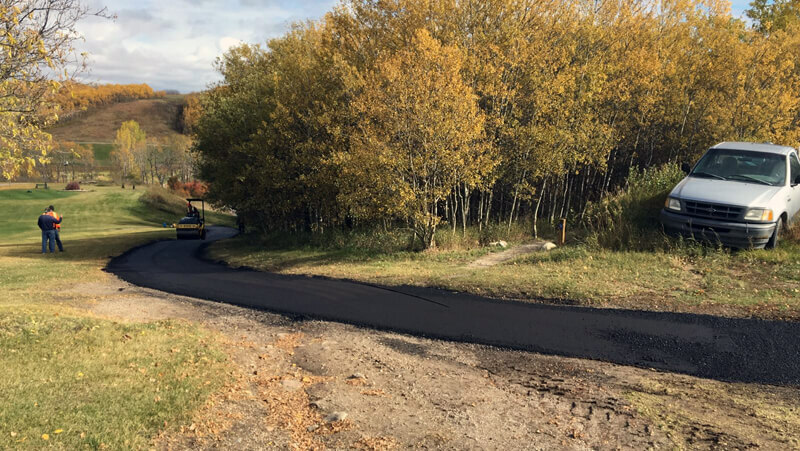 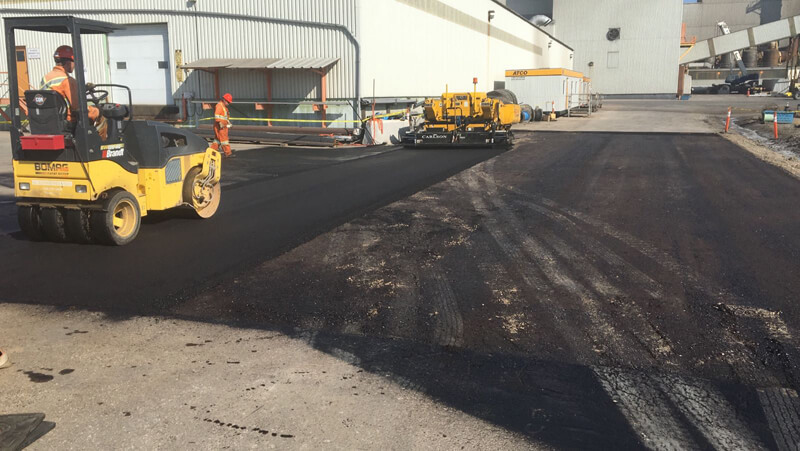 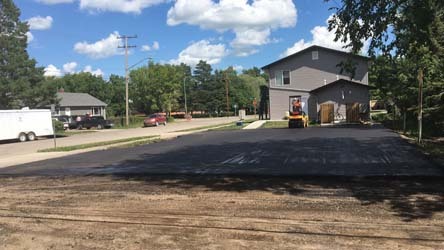 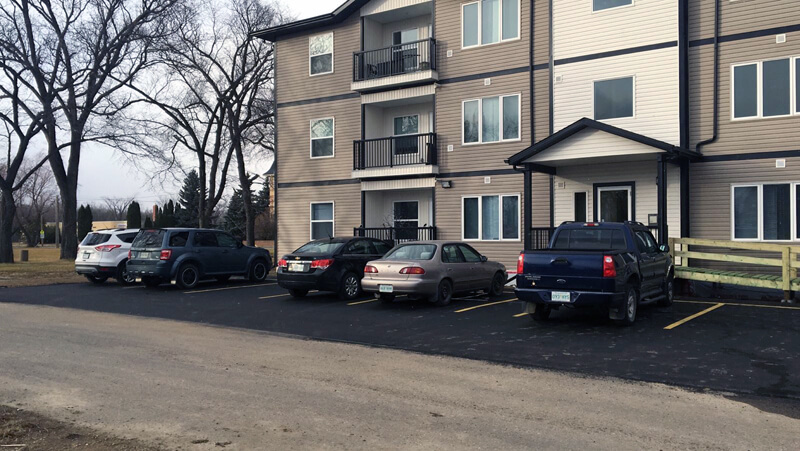 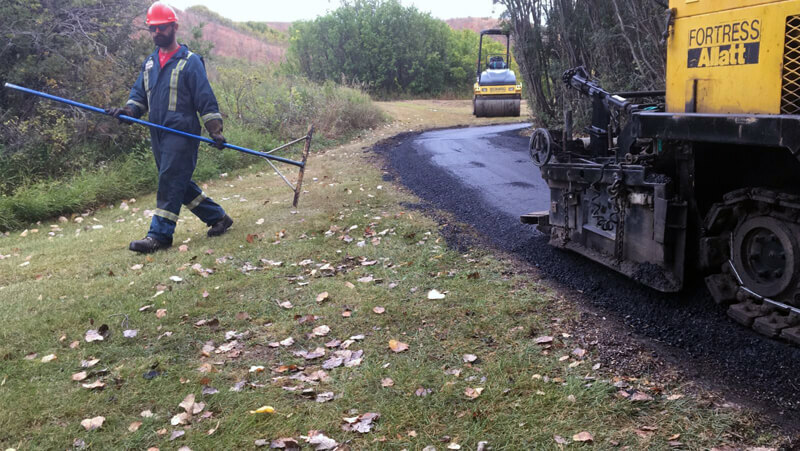 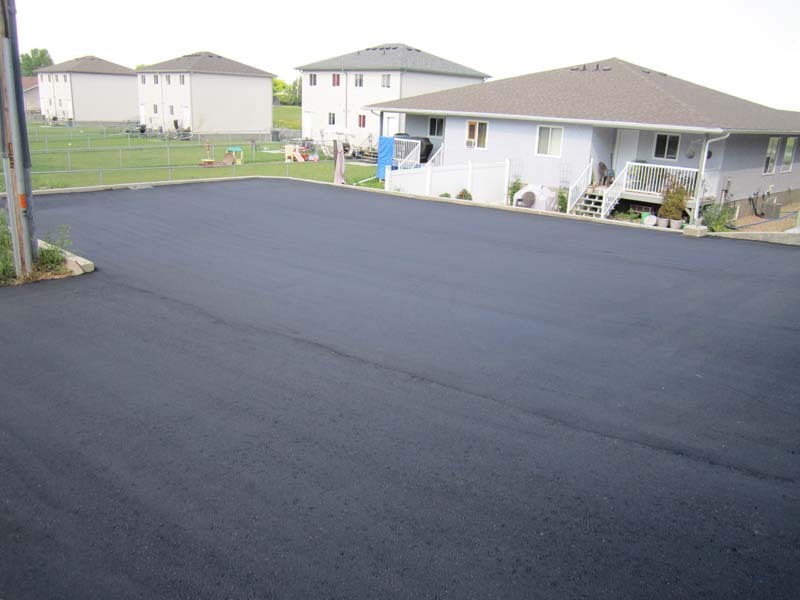 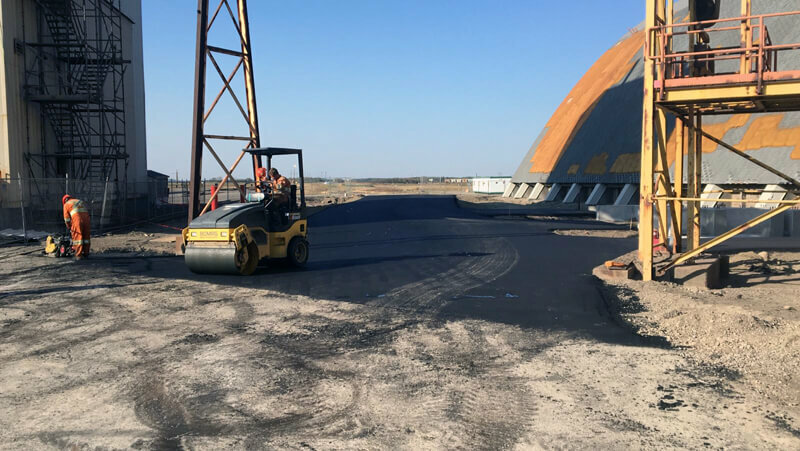 With many years of experience in asphalt paving, we have established the unique ability to provide the finest quality for all your asphalt paving jobs. 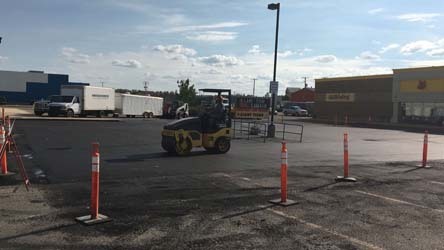 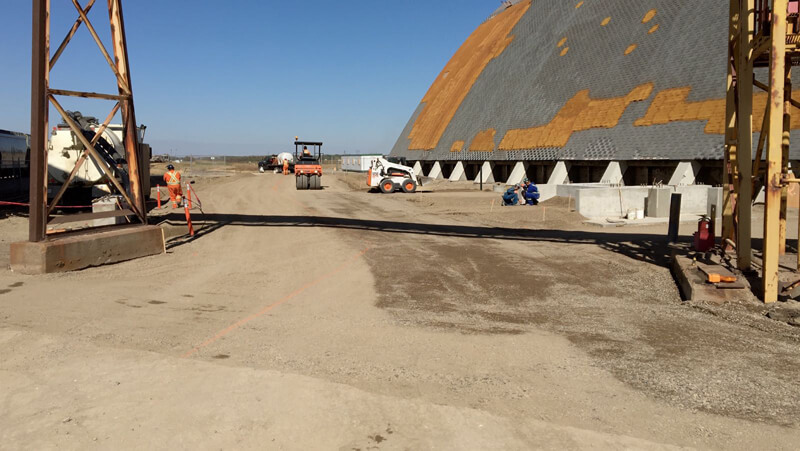 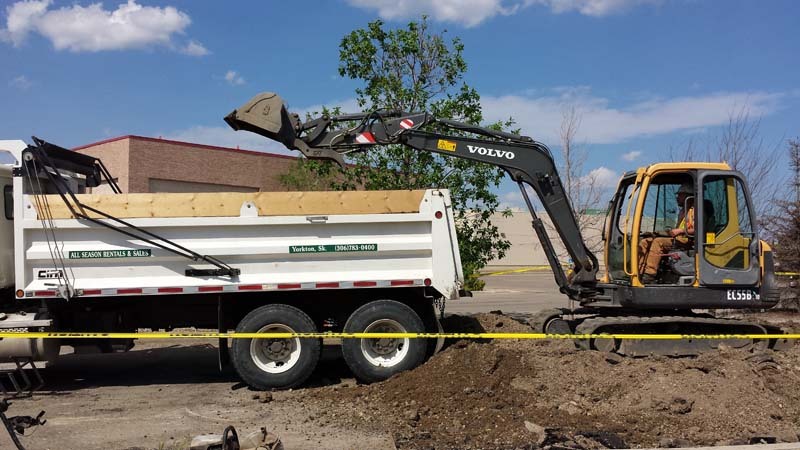 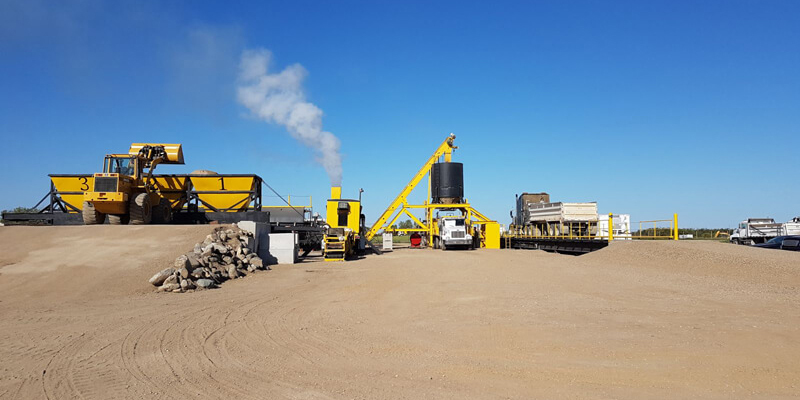 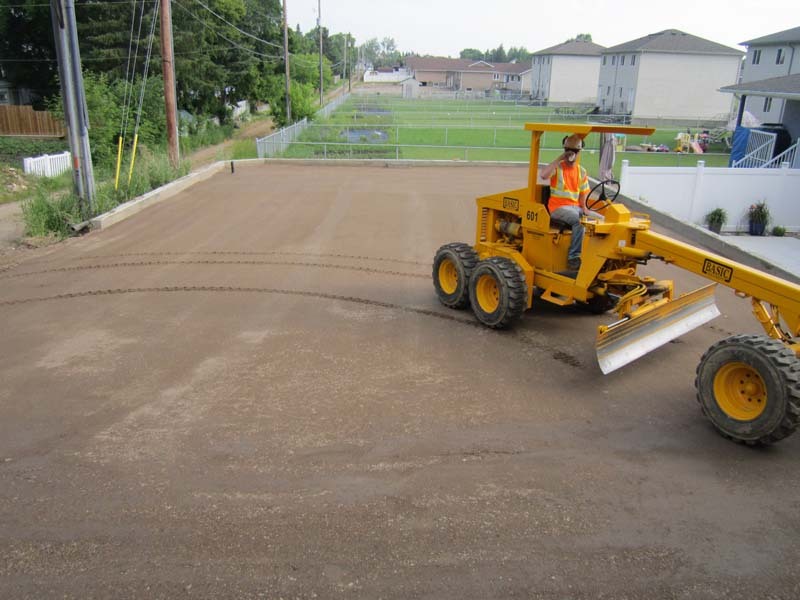 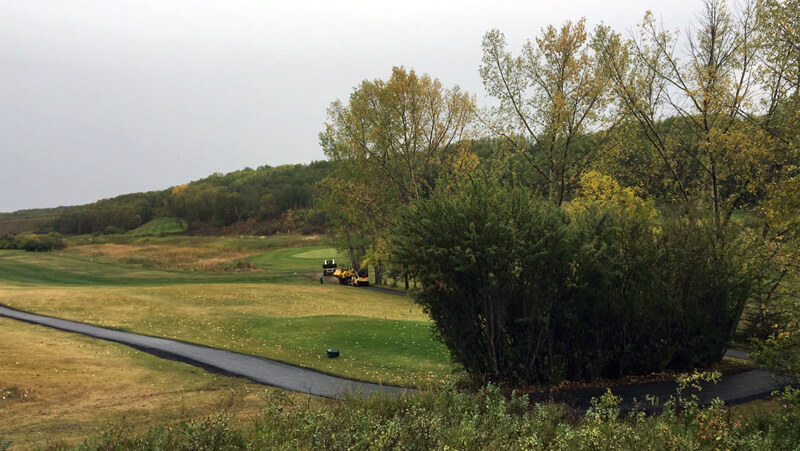 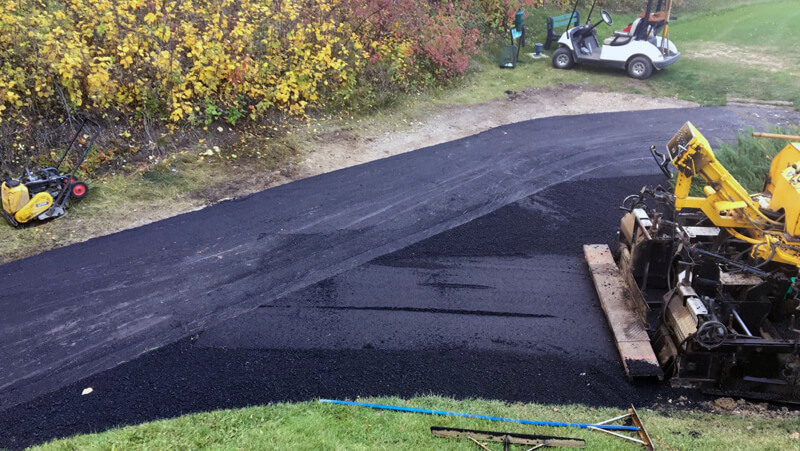 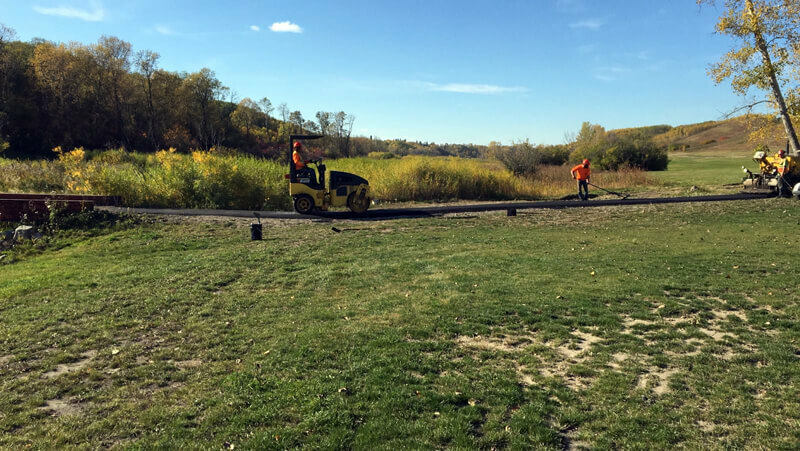 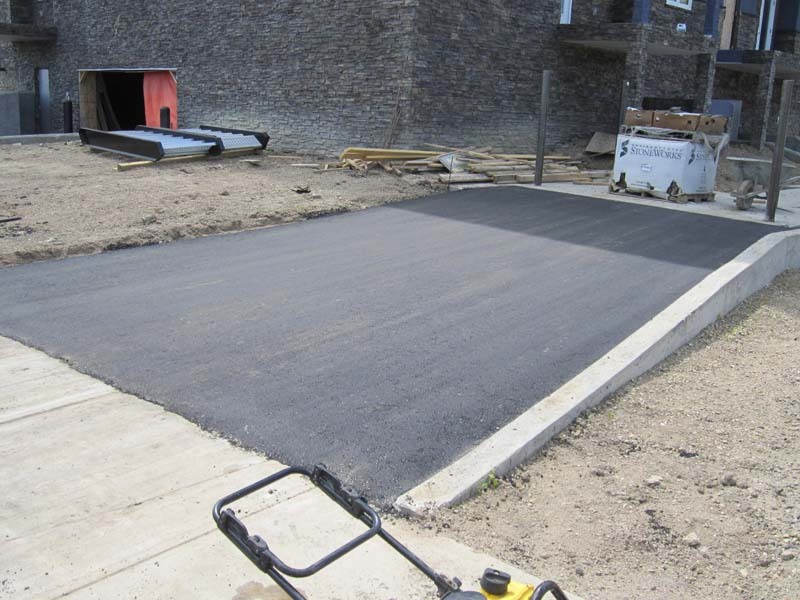 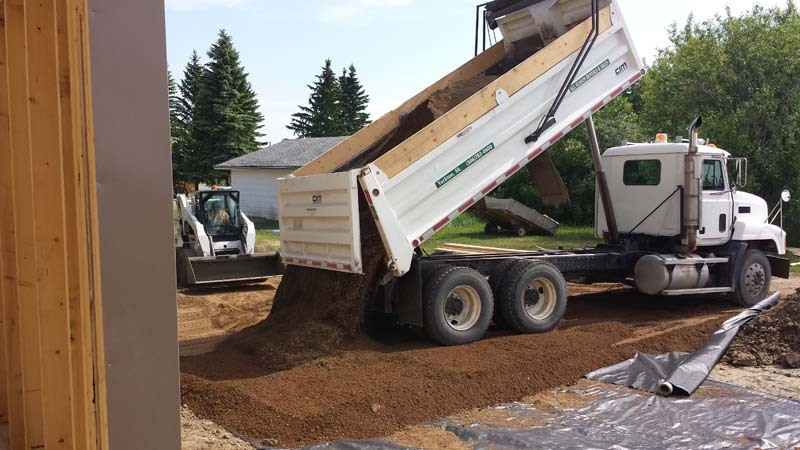 All Season Asphalt Services provides proper preparation with asphalt paving equipment and knowledge to perform all of our projects. 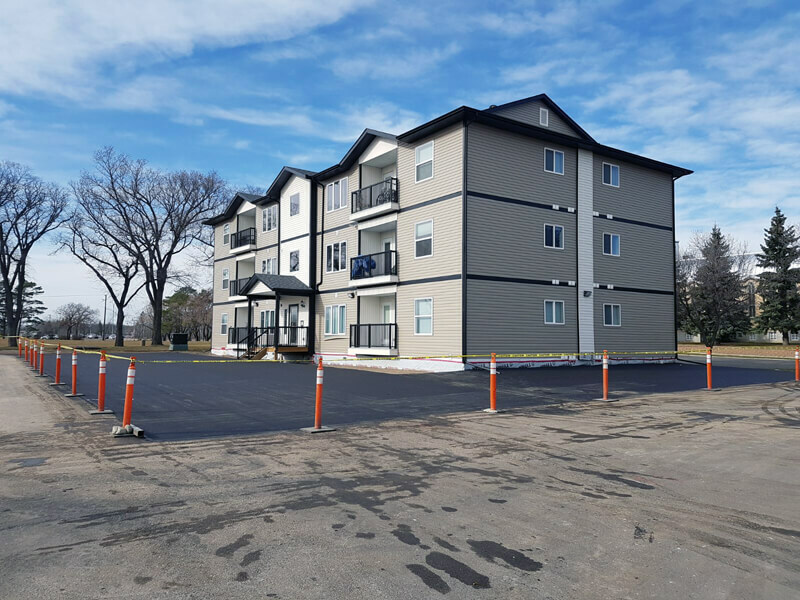 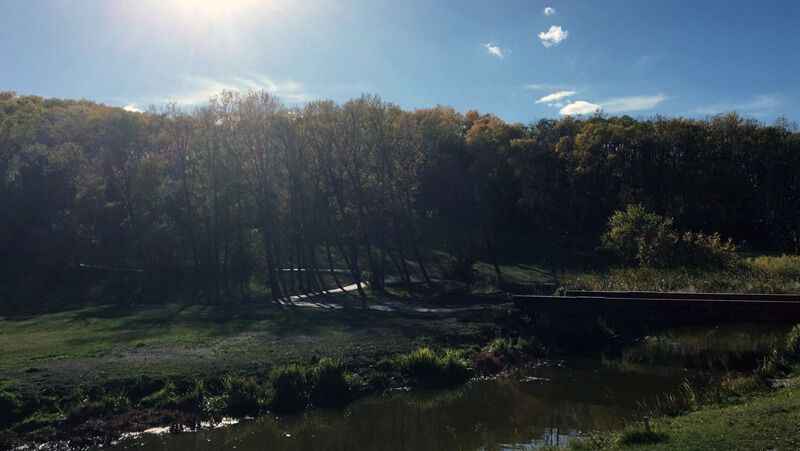 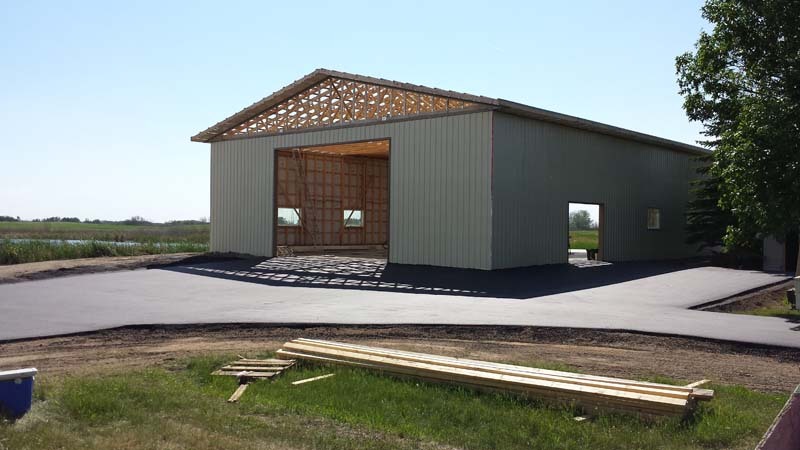 Check out our gallery to view some of our latest work. 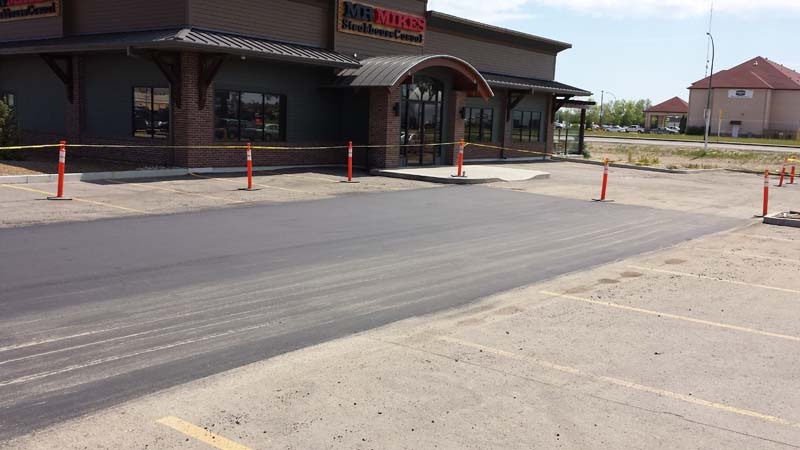 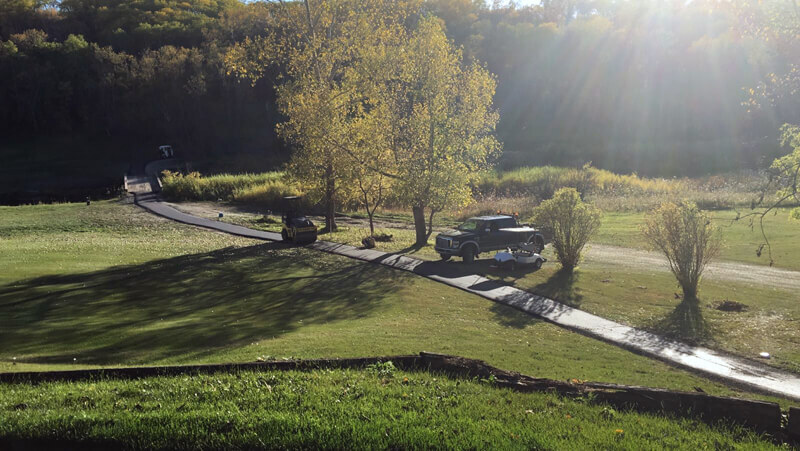 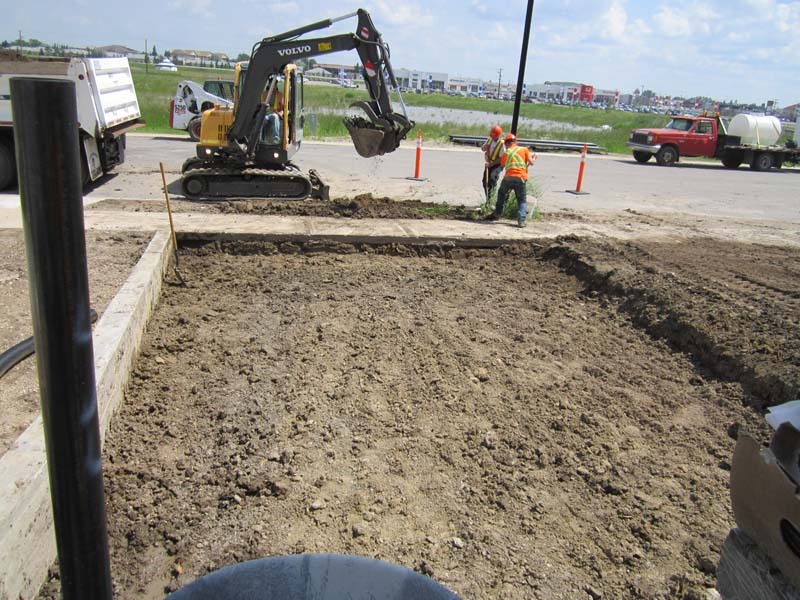 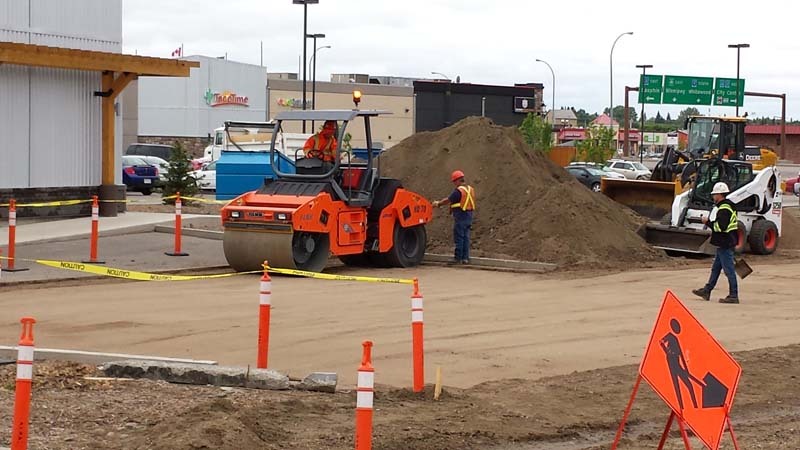 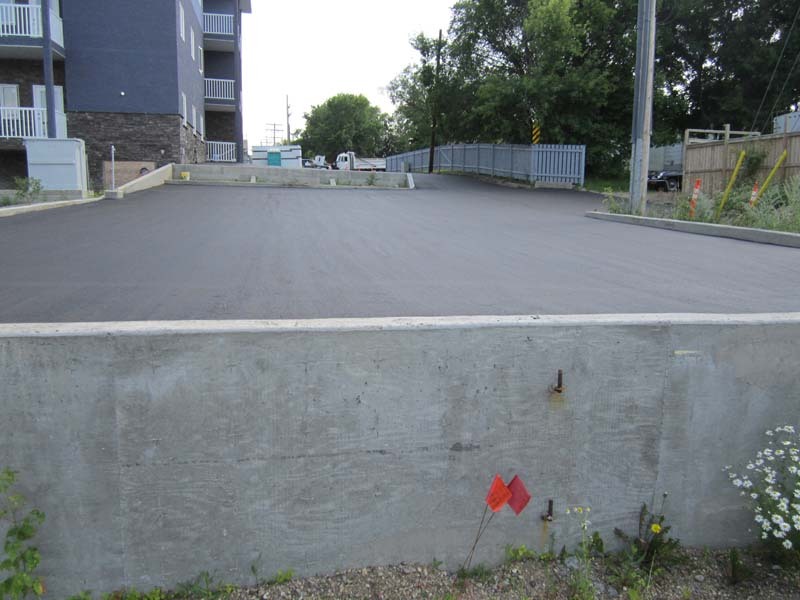 Be sure to call us for all your paving projects!